I have a confession to make. Some games make me so anxious to play them that I don't play them. The absolute worst thing in the entire world (1) is the feeling that I'm wasting time, even when I'm playing video games. This is why I dread playing multiplayer games and I'll never get into something like Dota 2. If I spend 45 minutes playing a game, I don't want to lose. I can't play RTS games, because if I do something dumb and screw up so bad that the whole mission is a waste, I'm not going to go back to it. I can't play XCOM. I can't shake the feeling that everything I do is going to lead to me failing the whole game because I let a rookie die. Even save scumming doesn't help because I don't recognize long-term problems until it's too late. I'm not going to back to an earlier save to correct a problem if I've wasted hours learning I screwed up. Where this truly bites me is when I use this excuse to avoid playing games that I genuinely enjoy and would have a great time with if I could just get over myself. It took me a decade to play Deus Ex because I wanted to see and do everything. If I couldn't do that in one run, then I'm wasting time. I'm not good enough to play it, or it's going to take multiple playthroughs to do it, and I've got a whole stack of other games to play. It took me 10 years to realize that it was stopping me from playing a really good game and it's not even vital to the game to "see and do everything". You shouldn't play it that way. I used the same excuse to avoid Deus Ex: Mankind Divided, a game I really, really loved once I got into it. Today, this is manifesting in my third serious attempt at Dishonored 2. 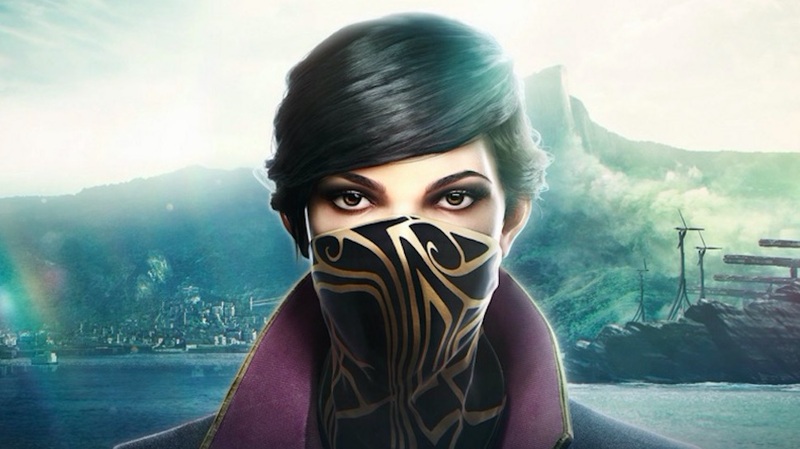 I was really excited for Dishonored 2. Then I started it and all of the choices and freedom overwhelmed me. I stopped playing almost immediately after the tutorial. Later, I came back to it and got halfway into the first real mission. I got to a room with an upgrade rune in it that I couldn't figure out how to retrieve without murdering a lot of people. I'm trying not to murder anyone, so this was a real problem. Since I couldn't get that rune, I quit. But today, I got over it. I just finished that level leaving behind two runes. And I'm okay with that. I had fun. That's what's important! Video games should be fun. If they're stressing me out, I'm not going to play them, but some of it is give and take. The time loss with RTS and MOBA games isn't something I can avoid. It's part of the game. But a stealth/action game with tons of options on how to play has those options so that I can feel free to enjoy it, not constrained by my own self-imposed limits. Those games speak to me, and I'm ignoring them when I dump unrealistic expectations on myself. Tomorrow, I'll forget I wrote this and drop Dishonored 2 again. Literally not the worst thing in the world.